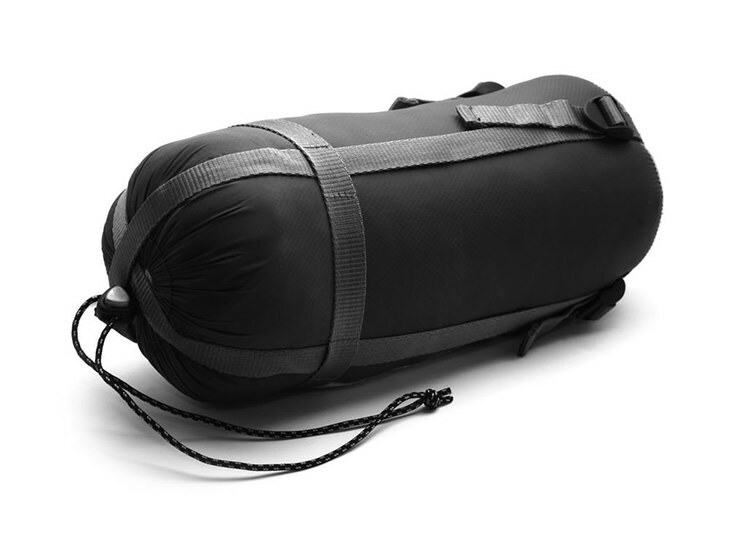 A sleeping bag is an essential for people who don’t usually stay at home. Whether it’s camping, hiking, an outing or just a sleepover at a friend’s, your sleeping bag can be a very reliable item, to bring with you. 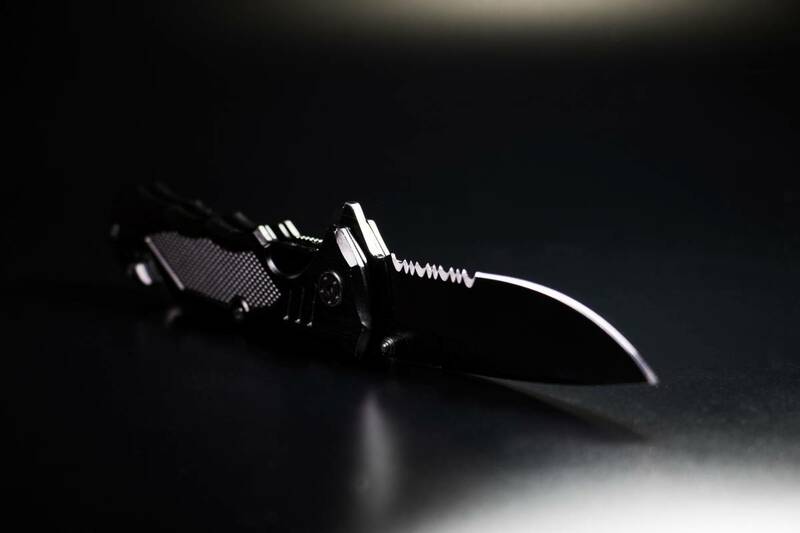 Not only is it very useful, but it is also a compact item. It is perfect for space saving. However, like any other product, there are several do’s and don’ts you must observe to prolong its lifespan. Like in knowing how to roll a sleeping bag, properly. A lot of people tend to think that a sleeping bag doesn’t need much tender loving care from you to survive. Well, that’s wrong. So today, we will be featuring a step by step guide on how to properly roll a sleeping bag. 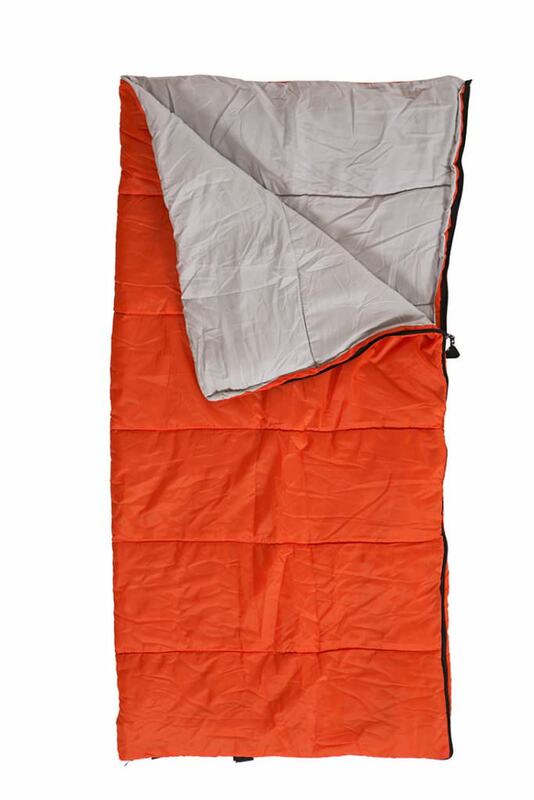 This will give your sleeping bag a longer lifespan and thus, save you a couple of dollars from buying a new one! Just as we mentioned earlier, caring for your sleeping bag is crucial. Even you buy the most expensive and durable sleeping bag, without proper care, it’s still not going to last as long. First and foremost, always clean your sleeping bag after you using it. Ideally, it’s best to use a liner inside your sleeping bag. This will keep your skin from directly touching the sleeping bag. This is for hygienic purposes. But then again, of course, this is optional. Do note however that there are proper cleaning materials and methods for sleeping bags of different materials. 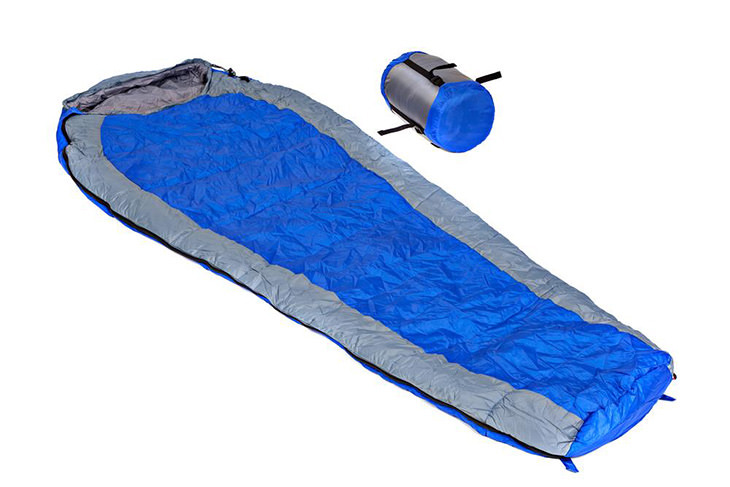 ​Next to this is drying out your sleeping bag properly after washing it. 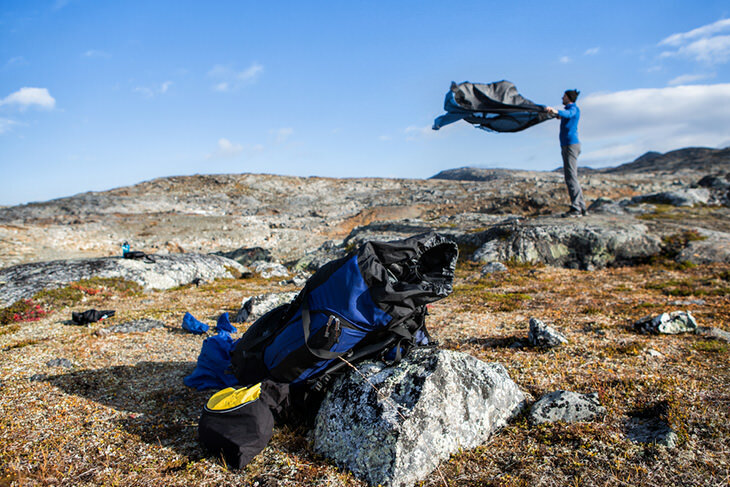 We cannot emphasize enough how important it is to dry your sleeping bag. This will keep its material from getting brittle and weak (and getting damaged easily). Air your sleeping bag regularly. 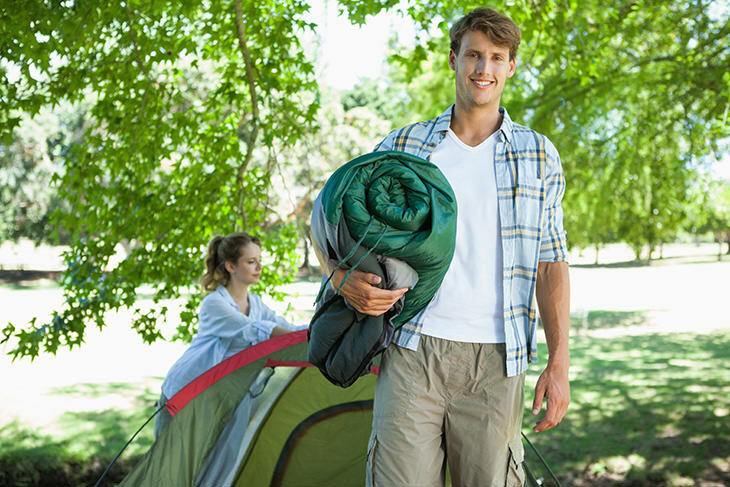 Keeping air out of your sleeping bag will not only help you store it easily, but it will also maintain its shape. You can simply lay it on a flat surface then squeeze or push it down for the air to come out. Be careful who you lend it to. Naturally, you’d think that it’s just a sleeping bag, no big deal. But then again, this is for hygienic and sanitary purposes. You can never tell what dust, dirt, germs or bacteria it accumulates. You won’t see either where or how they’ll be storing it. So again, just be cautious. Since rolling a sleeping bag isn’t as simple as rolling a t-shirt, you’ll need to know the dos and donts first. This is to help you avoid common issues that usually happens with people who don’t use their sleeping bag properly. With that said, the first steps in this section will give you instructions on how to properly maintain your sleeping bag. Of course, rolling it up is also part of the maintenance here, but it’s not the only thing that matters. When we talk about “knowing your sleeping bag,” it means you should know what kind of sleeping bag it is along with the rest of the information. When you buy a sleeping bag, it should come with a manual, so make sure that you don’t lose that. One of the first things that you should look for in your sleeping bag are the straps. These straps indicate that the bag is meant to be rolled. That’s because the function of these straps is to prevent your bag from rolling out. The straps are usually located near the head. 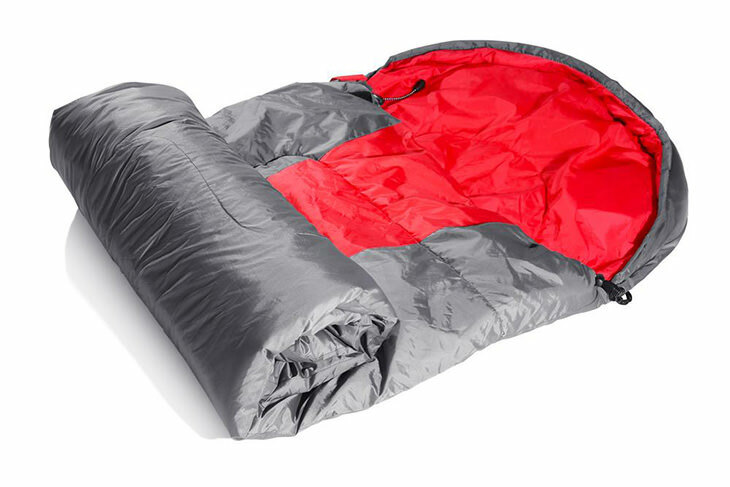 Now that you’re sure if your sleeping bag is foldable or not, it’s time to get it cleaned. When you use your sleeping bag outdoors, chances are it will get dirty. So before you even consider packing it up, remember to remove any dirt in your bag. If you don’t clean your bag, chances are it might smell and even break if you roll it as it is. So don’t miss this crucial yet simple step. 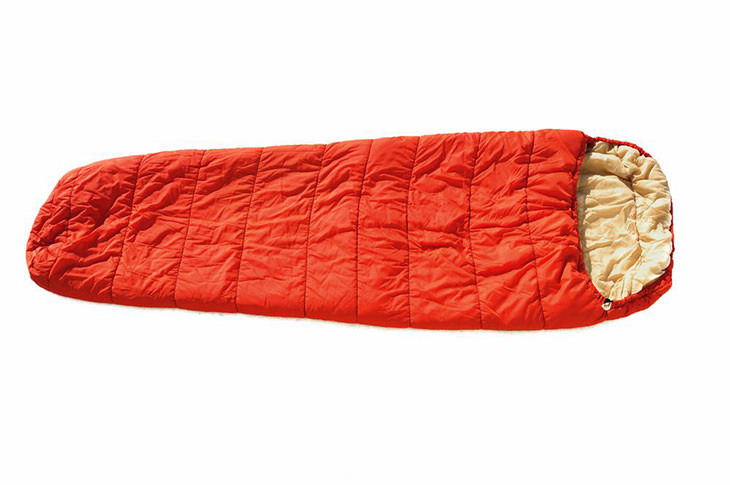 To properly roll your sleeping bag, you’ll need to lay it flat first on a dry surface. However, take note that laying it flat on the ground also means taking out any air in the sleeping bag. Usually, when you use your sleeping bag, it will get a little air in it. Next, you’d want to zip your sleeping bag completely. There is a chance that air will again accumulate inside, so be sure to take out any air pockets again. 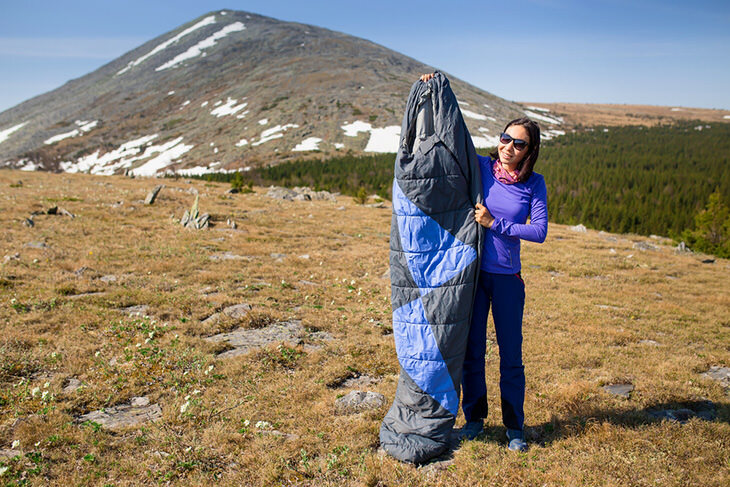 Once you’re done with zipping it shut, it’s time to fold the sleeping bag in half. When folding it in half, be sure to do lengthwise. Now you’re ready to roll your sleeping bag. When rolling, start from where your feet are first. Slowly roll it tightly by using your two hands. The tighter you roll it, the better it will fit, so take your time. While your rolling, try to run your forearm on the rolled portion to prevent any air from coming in again. Once you’ve completely rolled it, you can step on the sleeping bag to completely remove air that would have expanded your sleeping bag. The last step would be to use the straps to lock the sleeping bag tightly. This will prevent it from rolling and keeps it secure. Usually, your sleeping bag will have two straps, but if you only have a bag that doesn’t have straps, just place it directly on the bag and tighten the bag instead. Moreover, you can even use improvised items like ropes, strings, or belts to tighten your sleeping bag. Remember, you want to prevent any water from entering your sleeping bag. At the end of the day, your sleeping bag needs as much TLC as any other items you have. And no matter how simple or small a do or don’t is, observe it. 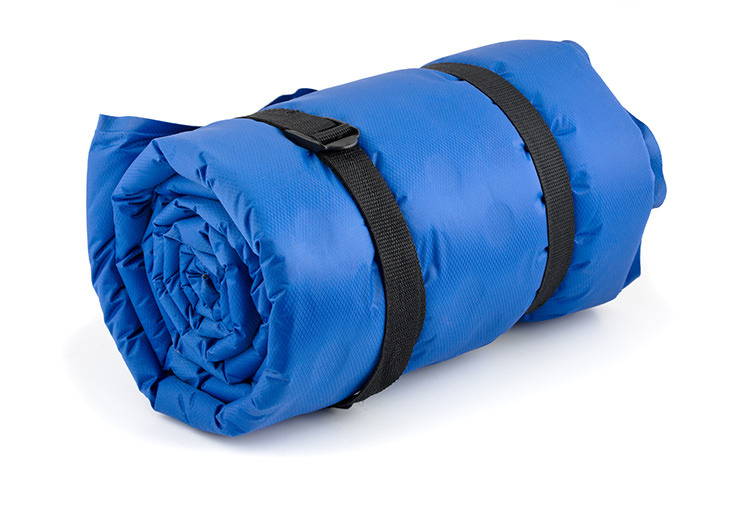 Even rolling a sleeping bag properly can contribute to the longevity of its lifespan.